iPhone X might be the best in the business, but the competition has been ratcheted up significantly in the last week. Samsung and Sony both revealed new flagship phones at Mobile World Congress with the Samsung Galaxy S9 proving the most immediate competition. But Apple likely won’t respond with the next generation of the iPhone until September. However, the latest iPhone line-up skipped past the number nine altogether and revealed the iPhone 8 and the iPhone X (pronounced: ten) which has left many people wondering whether there will even be an iPhone 9. Apple fans are already buzzing about Apple’s next-generation iPhone lineup, which isn’t set to debut for another six months. Multiple independent reports have stated that Apple plans to release three new iPhone models this coming September, and all three of them will apparently adopt Apple’s new iPhone X design. In other words, kiss your home button goodbye if you plan to upgrade to a new iPhone in 2018. Apple is rumored to be prepping an “iPhone X Plus” for release later this year. 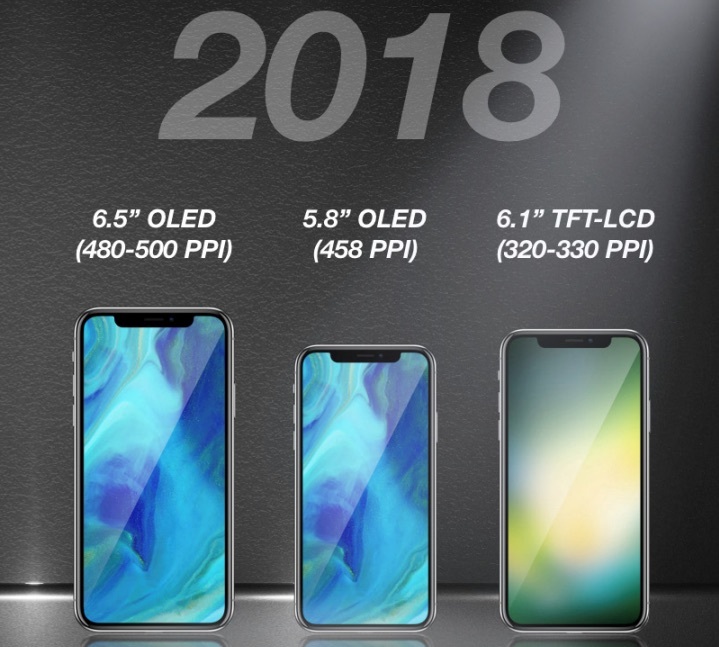 The iPhone phablet will supposedly feature a design that is identical to the smaller iPhone X sequel, but it’ll sport a nice big 6.5-inch OLED display. We’ll have to wait until September to see exactly what Apple plans to release.